Why should alignment be an executive priority? It is good for business! •Aligning sales and marketing leads to 38% higher sales win rates. 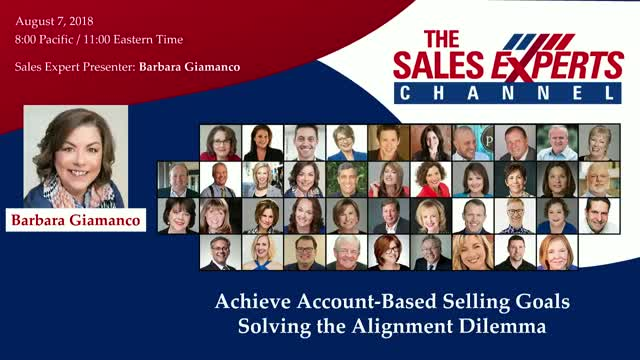 •Sales and marketing alignment helps your company become 67% better at closing deals. During this session, learn from current research where the alignment opportunities exist and how you can capitalize on them.